As a family owned business, we have developed a legacy around our 100 Year Dream, which is our goal of standing tall a century from inception. From this dream spawns our core values and guiding principles that support the company's longevity, rather than short-term profits. 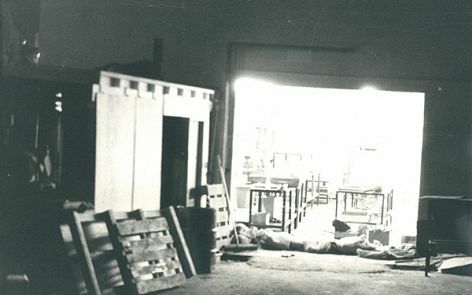 At Bryant Rubber, we are committed to always exhibiting our Core Values, even when no one is watching. We will never settle for mediocrity and neither should you. Our Guiding Principles act as the foundation of our organization and serve as a reminder that better never stops. We are Bryant Rubber and we have a Dream to be standing tall 100 years from inception. We are Bryant Rubber and we stand for our "100 Year Dream". With this dream comes the commitment to make decisions that reward not only this current generation of customers, suppliers, employees and shareholders, but also reward those generations yet to come. 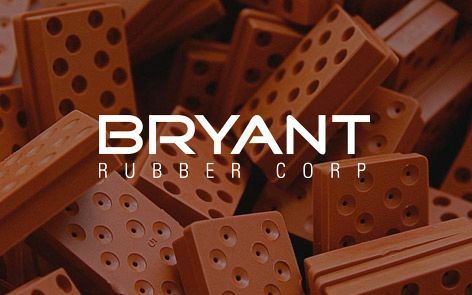 We are Bryant Rubber and we stand for our mission to hand the next generation of Bryant Rubber employees a better company than the one we have today. 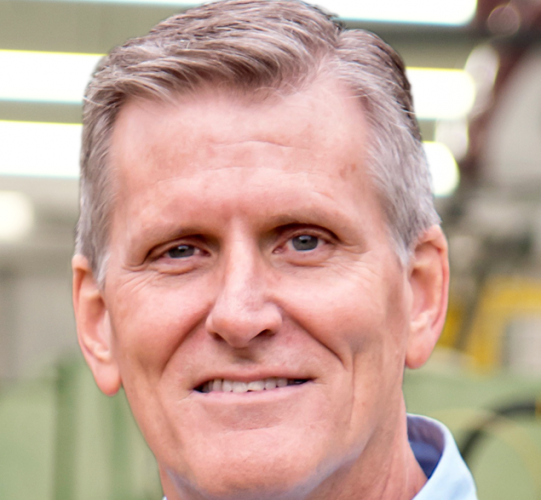 To accomplish this mission we will exceed our customer's expectations, demand the best from our suppliers, commit to the latest technologies, invest in our employees, and satisfy our shareholders. We are Bryant Rubber and we stand for being a science driven company that provides breakthrough solutions to our customers. We will be the best converters of technology into solutions, solutions into opportunities, opportunities into purchase orders, raw material into products, and Customers into Clients. We are Bryant Rubber and we stand for never settling for "good enough". We are passionate about our commitment to excellence and will only measure ourselves against "Best in Class" practices. We welcome the challenge of competition and adversity and it is through these challenges that we will grow from "good enough" to "great". We are Bryant Rubber and we stand for the constant pursuit of "greatness". We will have the personal humility to never underestimate the journey and the professional will to enthusiastically continue the pursuit. 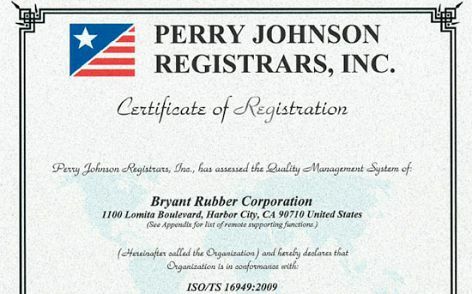 We are Bryant Rubber and we stand for integrity and the rigorous pursuit of a corporate culture based on 100% candor. With this integrity and candor comes the courage to commit, the strength to overcome, and the resolve to keep our promises. We are Bryant Rubber and we stand for our people. We will recruit for the willingness to contribute and the ability to execute. We will train for excellence, measure for results, and reward for initiative and creativity. We are Bryant Rubber and we stand for you. To stay Customer Focused by representing our customers with passion and purpose as if they were sitting here. To increase our Competitive Metabolism by always being driven to beat our competition. To demonstrate the Capacity to Anticipate and see around the corners in advance of management, colleagues and customers. To exhibit the Initiative to perform without waiting to be told. To demonstrate Good Judgment by effectively evaluating our options. To be Decisive by being bold enough to make decisions in a timely manner, even without having all of the information. To demonstrate the Ability to Execute by completing the job, including the last 10%. To be Resourceful enough to get the job done even without enough time, money, manpower and/or other resources. To communicate with a sense of urgency and a level of Straight Talk that demonstrates the courage to deliver bad news regardless of the consequences. To be Thick Skinned and to understand that manufacturing is a tough business and that feedback isn't always positive and neatly packaged. To always Exceed our customer's Expectations, and everyone has a customer. To maintain a Zero Tolerance for unresolved anger, angst, or anxiety. To be Courageous enough to confront the brutal facts using straight forward debate and dialogue. To be Accountable for keeping our promises. To continually Eliminate Waste in every aspect of our systems, practices and operations. 100 Years We have a dream to be standing tall a century from inception. 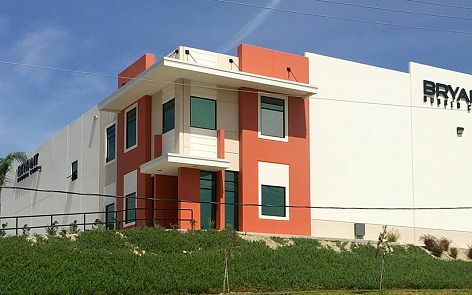 Having been in business for over four decades, we have developed a diverse and sophisticated set of core competencies that set us apart from all others in our industry. Choosing to always be on the forefront of innovation, we continually improve and add to our repertoire with new technologies and system upgrades. 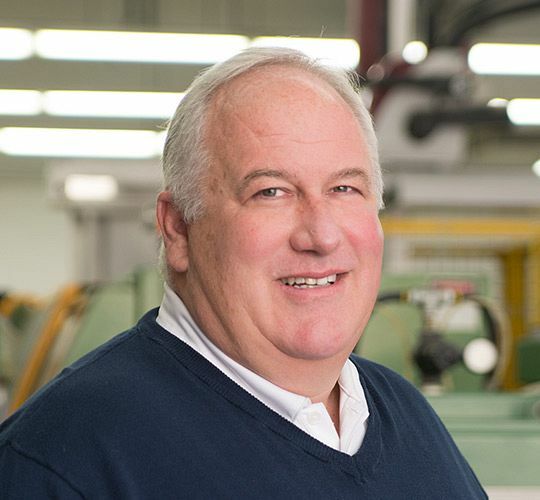 More importantly, each of our manufacturing facilities can perform these functions, so we can meet our customers demand on a global scale and with multi-sourcing supply chains. We understand the importance of getting new products to the market quickly. To meet these demands, we collaborate with our customers during product design and PFMEA activities to rapidly create and analyze digital models, define the appropriate raw materials and determine the most cost-effective production method. Standardizing our work into an organized and documented system provides the foundation for our comprehensive quality management program. Click to view any of our certifications. 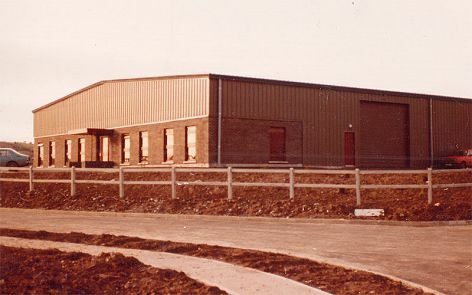 When Bill Bryant opened Bryant Rubber in 1971, our very first customer was an Aerospace company. Over forty years have gone by, and besides taking tremendous strides in process and quality control improvements, we are proud to say we still have that original customer and still produce that original part for them. Today, our Aerospace portfolio now has dozens of customers, from commercial to military. 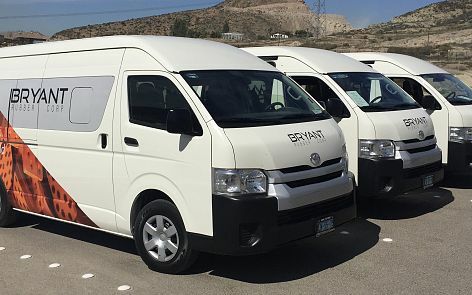 Because Bryant Rubber has been serving the Automotive market for so long, over 40 years in fact, our parts can be found in just about every vehicle on the road. 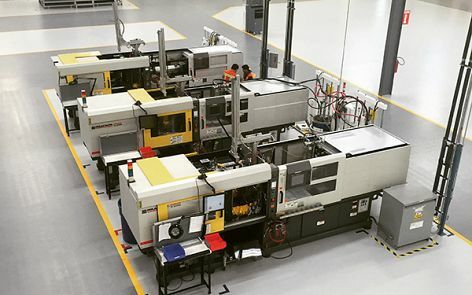 With our highly sophisticated infrastructure and multiple manufacturing sites, we are capable of producing a wide range of parts to serve Tier 2 OEMS in high and low volumes. 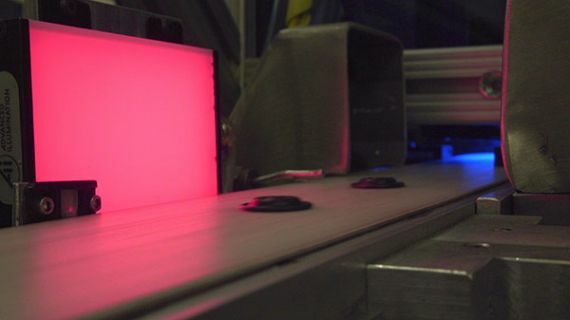 From transmission fluid diaphragms to ABS vibration dampeners, we help keep cars, buses, trucks and tractors moving safely and efficiently, even in the worst of conditions. With 40 plus years of rubber molding experience, we have developed an optimal skill set for food grade rubber molding. Our portfolio includes items such as always-open/always-closed valves, custom utensil handles and airtight container seals. We also have the capability to mold these types of products in our Cleanroom Environment and with aseptic materials. 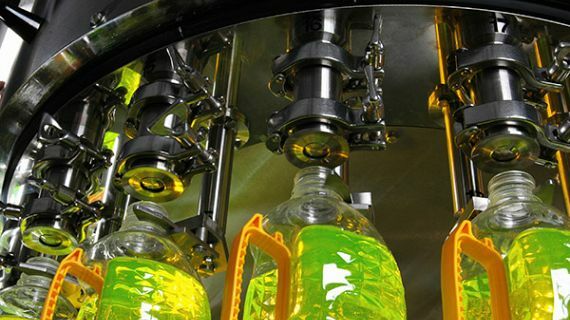 Subsequently, with so many options available, we work with our customers to choose the best production process that meets the application requirements and keeps costs as low as possible without sacrificing quality. 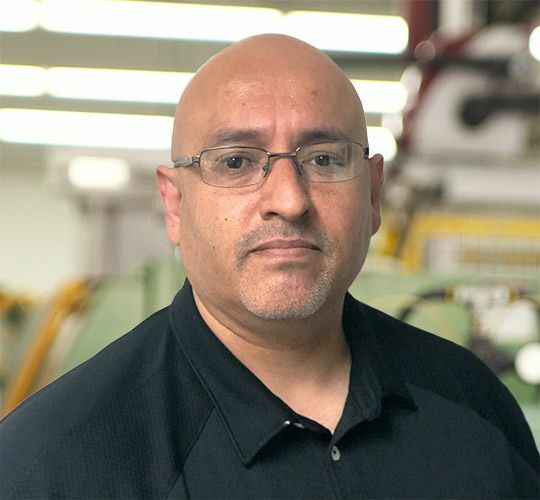 Our diverse manufacturing core competencies allow us to provide unique design solutions for an almost infinite amount of rubber applications. 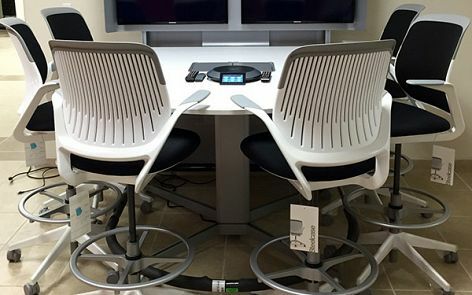 With a passion for creation, we are always excited to work with customers in building new or improved systems. This, combined with a focus and commitment to implement automation and waste management initiatives has competitively position Bryant Rubber as a global supplier for years to come. Blood pumps, IV systems, oxygen supply, surgical instruments, - Medical devices NEED precision molded rubber. 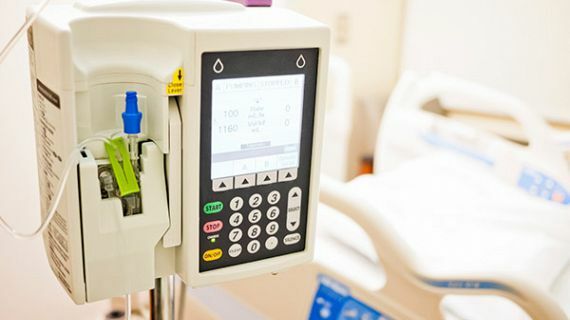 From beginning to end, Bryant Rubber works in partnership with our Medical Device Customers to accelerate, focus and perfect the design process specific to the appropriate device category. As a result, we make it fast and cost effective for our customers to bring new products to market. 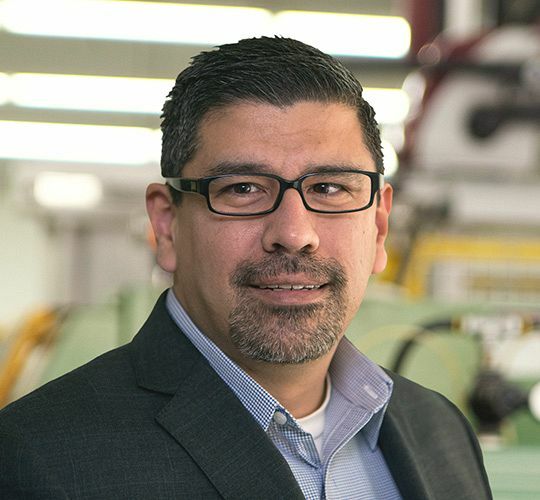 Using proven experience, innovative thinking and leading-edge technology, our cross-functional engineering experts deliver results with reduced program lead times and maximum ROI. 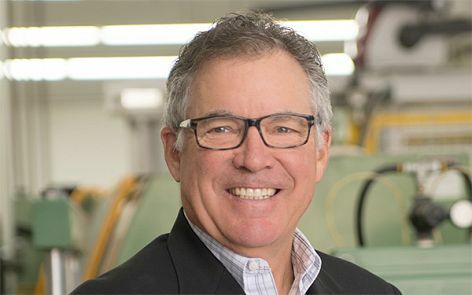 As the world continues to expect information sharing to occur almost immediately, we have responded with groundbreaking material and molding innovations to create better connections, improved insulation and greater environmental resistance. 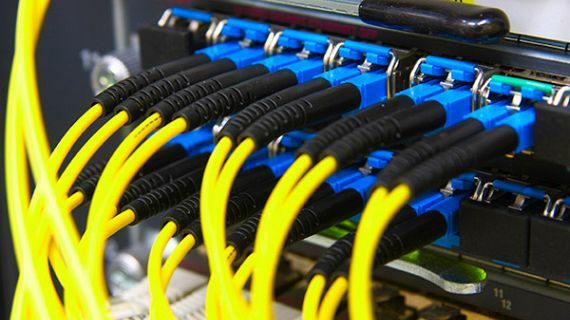 Our design solutions can be found in such places as Communication Satellites, Military & Commercial Avionics, Power Distribution Centers, Computer Network Systems and even Emergency Responder Safety Devices. Yet no matter what the application, we produce only the highest quality communication componentry so the world can enjoy rapid and reliable information sharing. 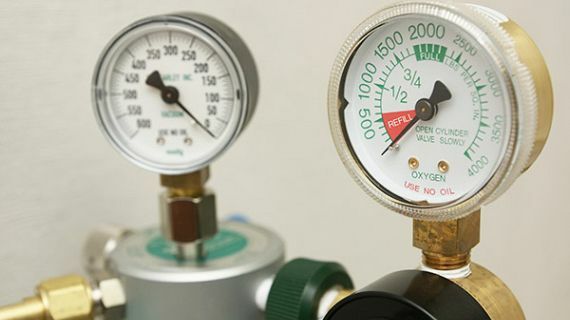 When regulating combustible gas to a range top or watering delicate plants in a greenhouse, there is little room for error. 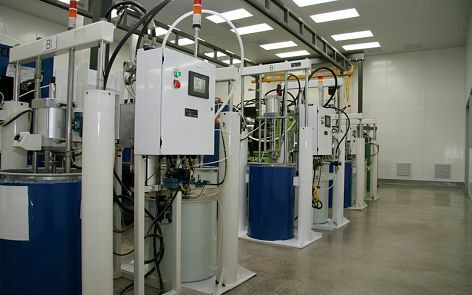 Nonetheless, with our patented design systems and gifted engineer teams, Bryant Rubber has been proudly serving the Gas & Fluid Regulation market for over 30 years. 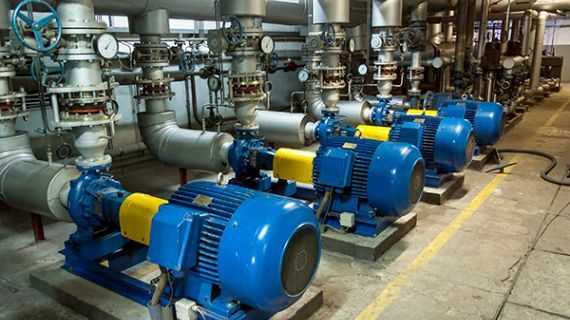 From gas manifolds to public and private irrigation systems, our regulatory products can be found all over the world and in dozens of different devices. 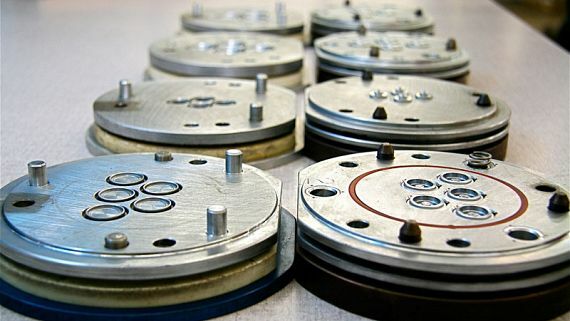 Likewise, with Mechanical and Chemical Insert Bonding capabilities, we can create the best performing componentry for a specific application at extremely competitive pricing. Material formulations and Substrate designs that control fluid or gas flow while reducing friction, vibration and noise. Bryant Rubber works closely with its customers to select the right molding process for each application. Based on a number of factors, including the materials used, the products shape and functionality, and the quantities needed, we always let the application dictate the process—not the other way around. 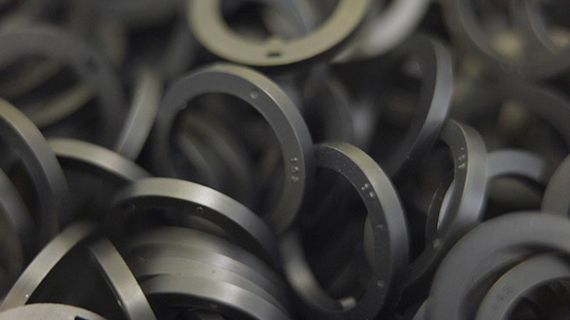 Bryant Rubber is a complete engineering and manufacturing resource for the development and supply of a wide range of rubber-to-metal and rubber-to-plastic components, from standard mold-in-place gaskets to complex multi-material sealing systems. 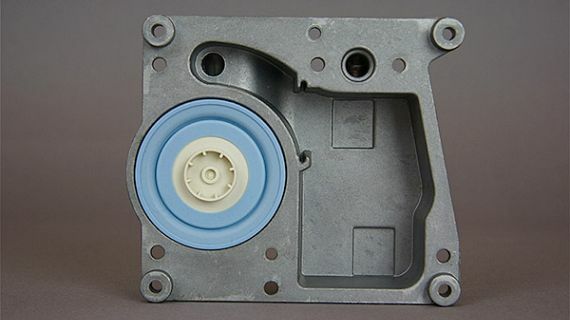 Our rubber-bonded-to-metal and rubber-bonded-to-plastic components are highly effective for noise reduction, fluid and gas regulation, soft touch surface requirements, vibration dampening and sealing applications. Our most popular patented technology, SPAPS, creates the strongest bond for between silicone and plastic, without the use of a separately applied adhesive. At Bryant Rubber we have a duty to our customers to eliminate “touches” (aka waste) in our manufacturing practices. 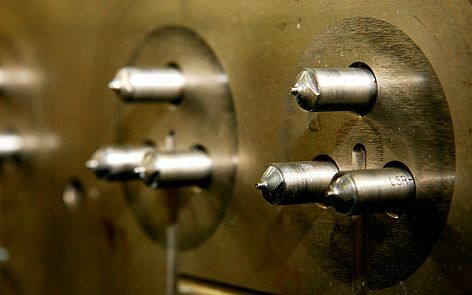 To this end, we utilize automation, whenever possible, in our tooling and process designs. 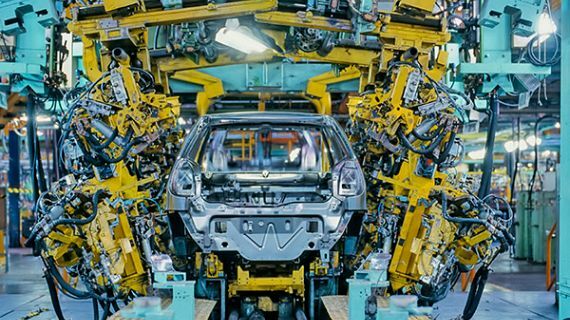 From robots with specific end-of-arm tooling to complex mold and machine-designed automation, we are on the leading edge of process automation technology. Through the highly complex field of automation, Bryant Rubber delivers superior products at extremely competitive pricing by employing the best process consistency. 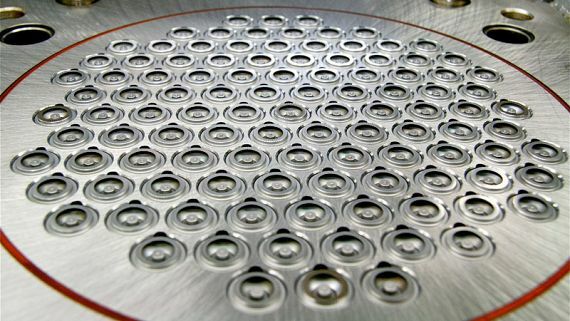 We work closely with customers to develop automated production cells specifically designed to maximize their return-on-investment. 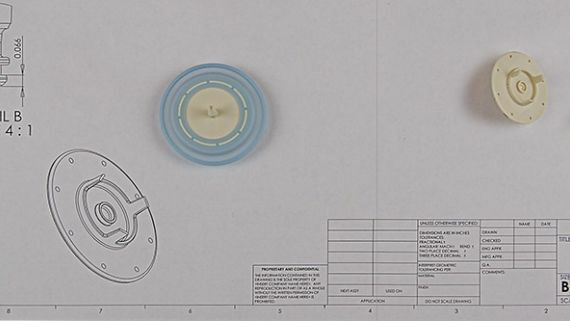 From rubber-only parts to the more complex over-molded components, we methodically provide a seamless experience at every stage of the design architecture to implement these semi-automated and fully automated processes. 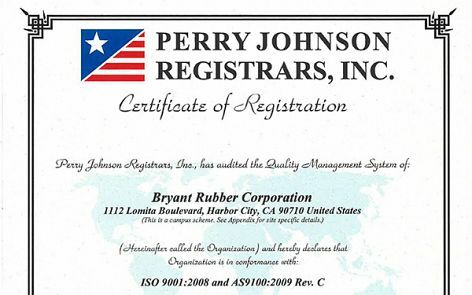 Bryant Rubber is dedicated to meeting the most demanding and exacting standards in manufacturing. As such, we created a Class 100,000 (ISO 8) Clean Room that operates as a plant within a plant according to ISO14644 standards. 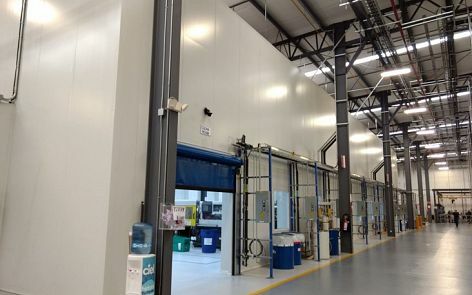 This technologically advanced facility features a Hepa filtration system, positive pressure airflow monitoring, and 24/7 temperature and humidity control and monitoring—all designed to meet and exceed your quality and cleanliness control requirements. Bryant Rubber offers a full range of secondary operations to ensure that every customer expectation is met. The result is ease-of-product-flow and peace-of-mind that every part is handled in a diligently controlled, quality-driven environment. Time is money. But there is never an excuse to sacrifice quality. We’ve overcome both of these obstacles by implementing Vision Inspection technology, beginning first with our highest volume & most sophisticated parts. With custom bowl feeders, air actuated part removal, multiple cameras and part orientation devices, we are able to capture potential defects at a rate far and beyond traditional manual inspection. Moreover, our initiative to bring this technology in-house did not originate with a customer request, rather as part of our unrelenting pursuit of continual improvement. We believe that our customers should be offered the best in value-add services, and we never shy away from these types of opportunities. 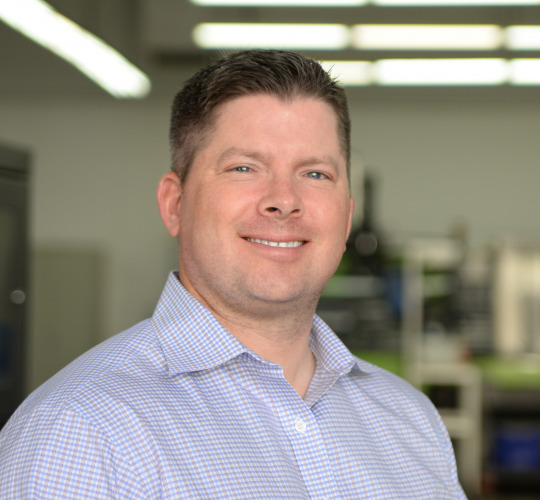 So, whether your product is a compression molded connector or a liquid injected gasket, if the volume is there than there could potentially be available cost savings by switching to Vision Inspection. If you’re interested, our Design Team is always available to provide more information on these types of services offered by Bryant Rubber. 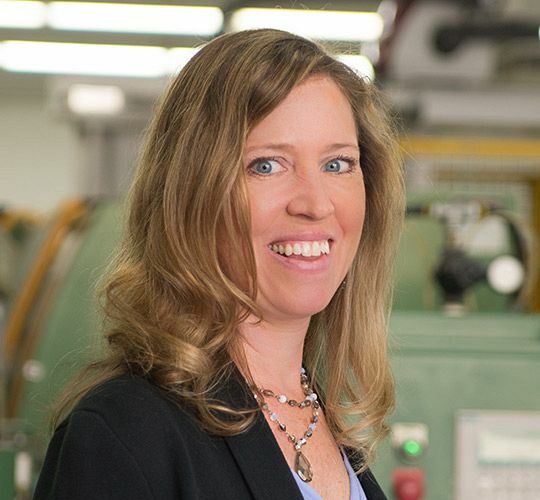 From beginning to end, Bryant Rubber works in partnership with our customers to identify product risk through design Failure Modes and Effects Analysis (FMEA), implement solutions to minimize these risks and, ultimately, optimize the application design. As a result, we make it fast and cost-effective for customers to bring new products to market. 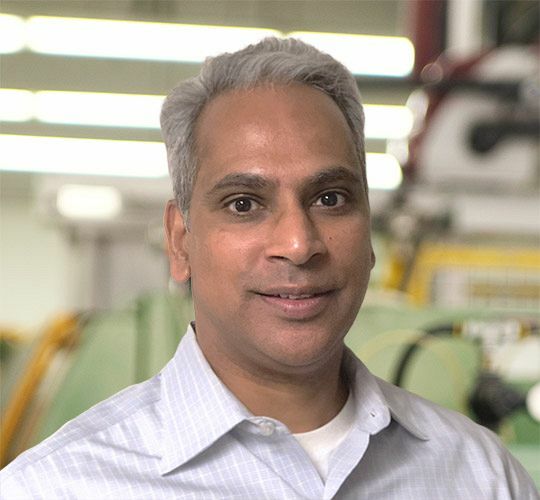 Using proven experience, innovative thinking and leading-edge technology, our cross-functional engineering experts deliver results with reduced program lead-times and maximum ROI. The Right Materials. The Right Applications. At Bryant Rubber, a thorough understanding of polymer properties and custom engineered compounds lies at the heart of our business. 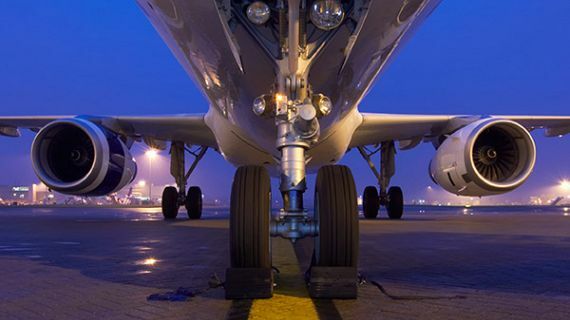 After analyzing customer needs, we engineer, develop and compound high-performance elastomers to meet even the most extreme application requirements. 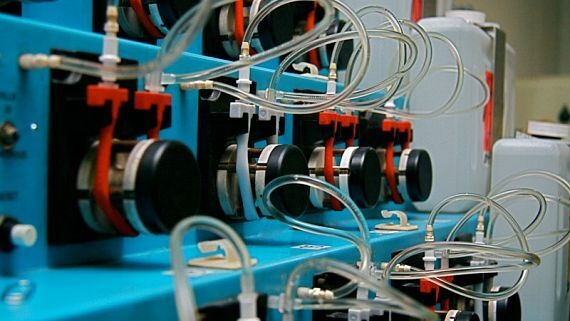 Once the appropriate material is identified, we select the ideal molding method from a full range of manufacturing processes, including compression, transfer, waste-less, injection and liquid injection molding. Bryant Rubber understands the importance of meeting our quoted timelines as we kick off a new Prototype program. Within 48 hours of the PO being received, our Program Managers are mandated to have a Product Launch meeting with all business functions in attendance, initiating the APQP process and the prototype build. In all cases, our design, development and prototype process has been refined for only one purpose: to give our customers a competitive advantage. Superior Tool Designs for Superior Results. 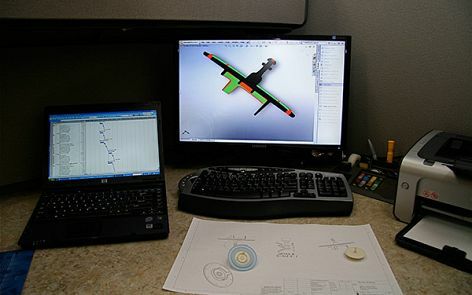 Effective component performance begins with proper mold designs. 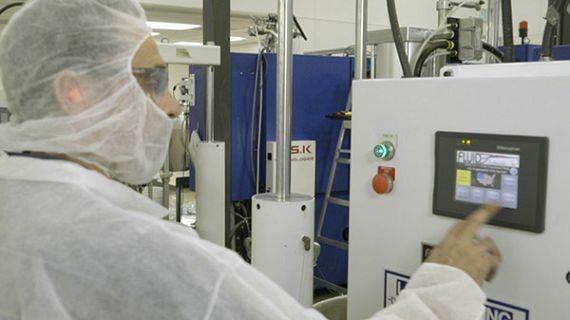 From conception through production, we apply our engineering discipline to create well-designed molds that maximize product performance while minimizing production costs. Whether designing high-volume, fully automated injection molds or lower-volume, single-cavity compression molds, our designs are specified to suit your application. 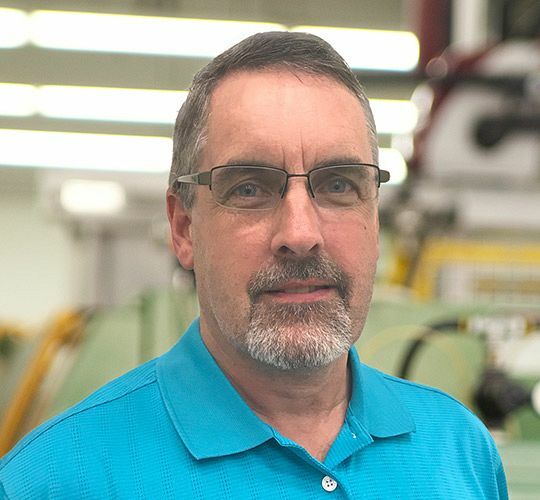 Our tooling capabilities encompass a full range of processes, including compression, transfer, waste-less, injection and liquid injection molding, to consistently design the right mold to fit the right process for your unique application needs. 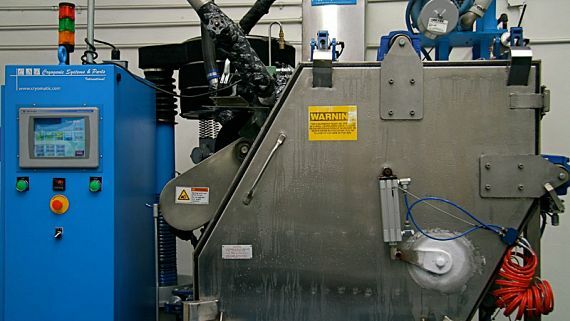 In every instance, Bryant Rubber predetermines the effects of material shrinkage, material delivery and part de-molding before finalizing any mold design. In addition, no matter what type of mold or process is used, we always design our molds to yield product requiring little to no secondary operations. In short, we develop molds that provide the highest-quality products, according to the specified dimensions and tolerances, in the most cost-effective manner. Industry-Leading Controls to Ensure Accuracy and Consistency. Bryant Rubber works with our customers to select the right molding process for each application. Based on a number of factors, including the materials used, the products shape and functionality, and the quantities needed, we always let the application dictate the process—not the other way around. 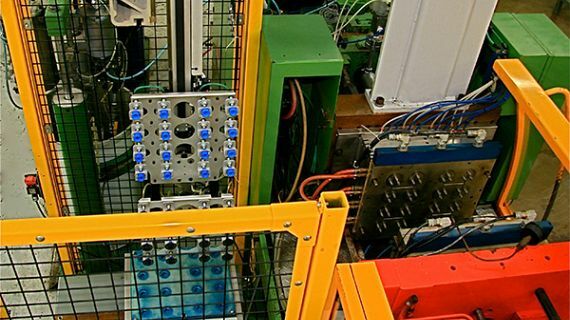 From part design to tool construction, material selection to processing, Bryant Rubber stringently controls every step to guarantee a reliable, optimized and repeatable manufacturing process. All special processes are there to ensure compliance of the end-use device throughout the supply chain value stream. 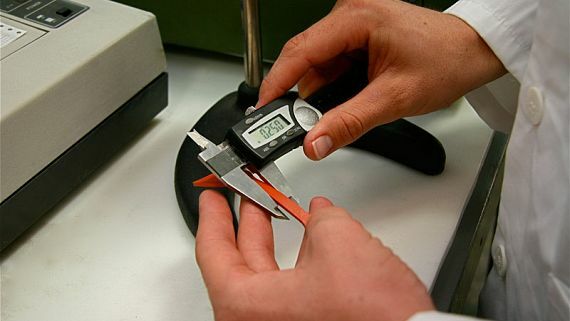 We monitor our processes using precursor management and statistical methods to ensure a consistent and ongoing supply of product with minimum variation. 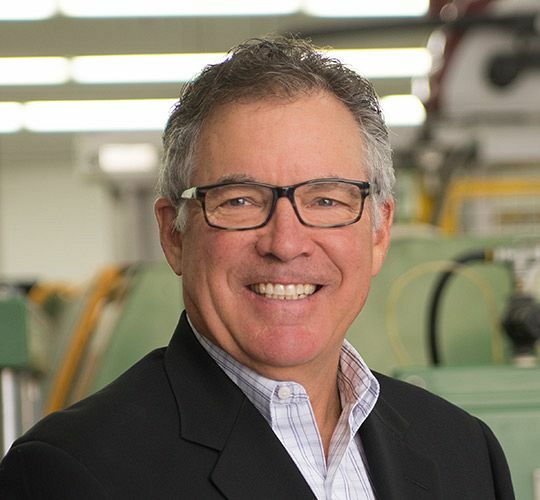 With our leading-edge process designs, customers benefit from higher yields, reduced scrap, optimized cycle times and increased production throughput. 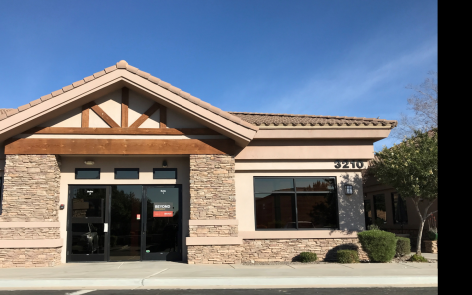 Plus, our state-of-the-art Equipment and Tooling Preventive Maintenance Program guarantees longer tool life and minimal lot-to-lot, heat-to-heat, and cavity-to-cavity variation. Bryant Rubber uses statistical methods to validate the process, ensuring that we consistently yield the desired results during production. The result is a reliable and repeatable process that provides the customer with a product that meets their requirements. Our Advanced Product Quality Planning (APQP) is at the heart of Bryant Rubbers product launch activities. This disciplined approach to bringing products to market reduces the risks associated with production start-up, and ensures that every new product launch produces the desired outcome according to our customers exacting expectations. Culminating with the submission of a fully documented First Article Reports, Bryant Rubbers APQP activities provide peace-of-mind that programs will be launched according to specified requirements. On time, every time. New Bryant Brand launched, complete with messaging campaign, upgraded website, tradeshow booth, production videos and social media platforms. And the difference is in Our People. 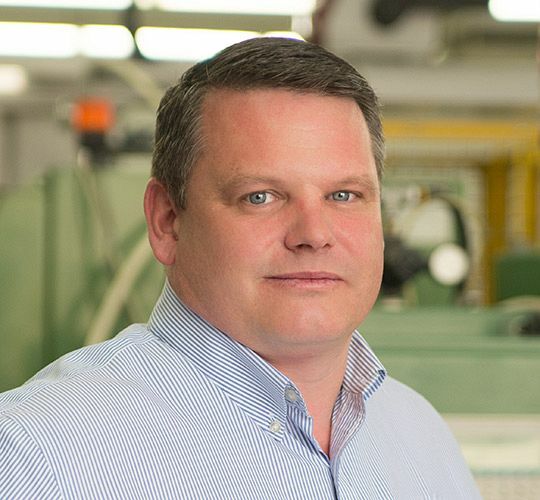 Bryant Rubber is no ordinary manufacturing company, and the difference is in our people. Unlike the cold, antiquated industrial image we are all too familiar with, we at Bryant Rubber are youthful, energetic, bold and innovative. 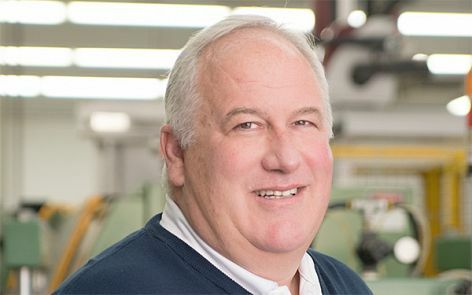 Spend even a moment inside our offices or factories and you will find an enthusiastic group of individuals who love what they do and are truly proud to be serving our customers.